Need Fast Cash For A Lawsuit Loan? No loan is the same. There are car loans and home loans, personal loans and legal loans. For those who qualify, a lawsuit loan may be the light in a difficult time. If you or someone you know has found themselves in financial despair due to a legal lawsuit and are awaiting a settlement, lawsuit loan funding may be the best solution. Legal actions can take many months, even years before those injured are compensated. Especially if the injured cannot work, financial stress often ensues. 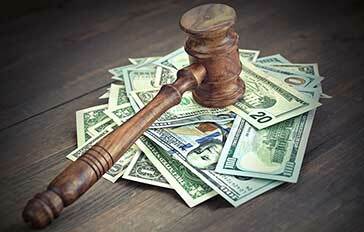 Direct Legal Funding provides cash for lawsuit settlements at low rates. The best part? You only pay us back if you win your settlement! 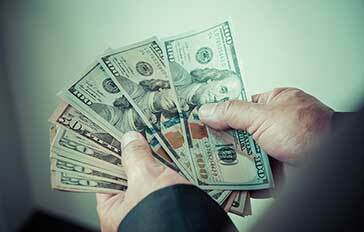 What is Lawsuit Settlement Funding? A legal lawsuit loan is different than other loans. 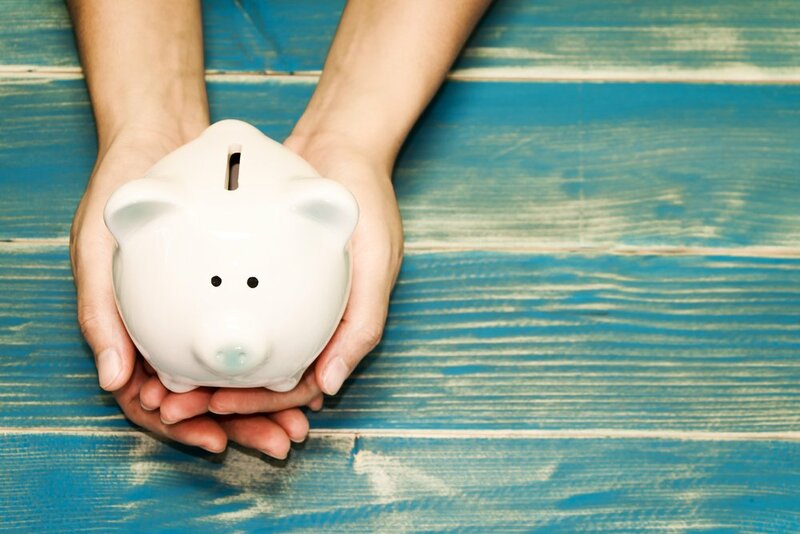 It is designed to help someone involved in a settlement fund their case or pay for daily expenses until their lawsuit is litigated and settled. If the case is never settled, there is no return on the lender’s investment, meaning it is virtually risk-free. Our interest rates for lawsuit loan funding can be as low as 2% and there is no credit limit. This means that no matter your current financial standing, you may be eligible for a legal lawsuit loan at an affordable rate. We dare you to compare our rates to a competitor! Most importantly, we pride ourselves in being fast and reliable. We understand you need cash fast, and we can approve your loan in as little as 24 hours. Contact Direct Legal Funding today. We’re happy to answer any questions you might have about the settlement loan process. Who is Direct Legal Funding? Direct Legal Funding is your go-to service for everything relating to lawsuit loans, settlement loans, and lawsuit cash advances. Our business is built on referrals, which showcases our high quality of customer service and fast turn-around time. We pride ourselves in our fast and reliable service. Lawsuit funding needs are important, and it’s crucial you work with a team that understands your unique situation. We depend on open communication with clients and always provide relevant information on loans and the loan process. If you plan to file a lawsuit and are represented by an attorney, or have filed a lawsuit and are awaiting trial, you can apply for a lawsuit cash advance. Direct Legal Funding provides lawsuit loans and lawsuit cash advances on auto accidents, personal injuries, workers compensation, and plaintiffs. We are here to assist those in legal lawsuits with paying bills, which can assist in allocating attorneys more time to build a stronger case. For Direct Legal Funding, lawsuit loans are purely a way of helping people. If you lose your case, we walk away with nothing. But if you win, we have a legal right to share your settlement. This right is based on the lien placed on your case and gives us legal claim to be repaid when your case is settled. A Lawsuit loan can help you get through times of financial stress. Most personal injuries place victims in a tough place, they are injured and cannot work and therefore make a living. But in addition to the day to day needs that require continued, uninterrupted income. Pursuing a lawsuit can put a strain on your finances. However, a lawsuit cash advance can provide a viable financial lifeline to support your case and living expenses. If your personal funds are running out, and his case has not been made to the court, consider an advance demand. Settlement loans are funds you borrow to consolidate or settle your debts. With this type of loan you can consolidate all your monthly payments into one that is often less than the total of all payments. The benefit is that you have more money at the end of the month when you pay all your bills. Get Your Lawsuit Loan Today! Lawsuit Funding: Get Cash now in exchange for a portion of your future legal settlement at a fair rate and without a credit check. It is that simple. If you have a personal injury claim and have hired a lawyer, then you qualify to receive a cash advance from Direct Legal Funding. Need a Legal Loan? Direct Legal Funding Can Help.